BRUSSELS: Skopje gained the opportunity to join the North Atlantic Treaty Organisation after the Lake Prespa Agreement with Athens, which aimed to resolve the name dispute between two countries. All 29 NATO countries and Macedonia signed the accession protocol in Brussels. “The signing of the protocol opens the ratification process, and I hope that it will pass quickly and we will be able to welcome the new 30th member of NATO. In the meantime, the country will begin to participate in meetings as invited”, NATO Secretary-General Jens Stoltenberg said at the ceremony. 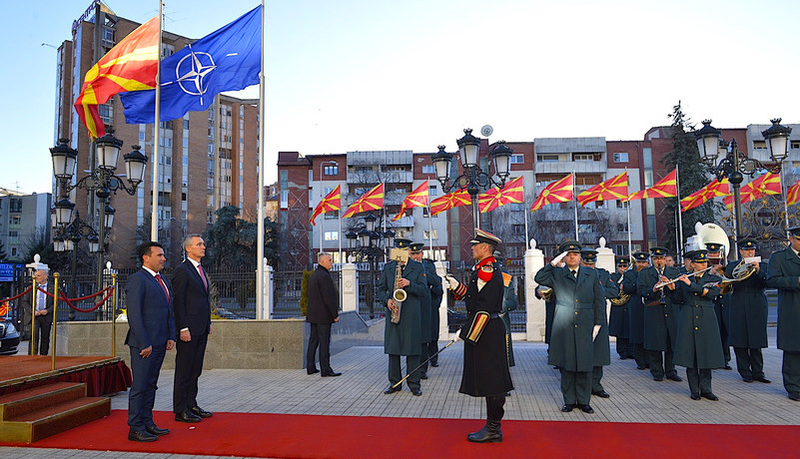 Macedonian Foreign Minister Nikola Dimitrov noted, in turn, that for Skopje, “NATO is crossing the line of certainty”.